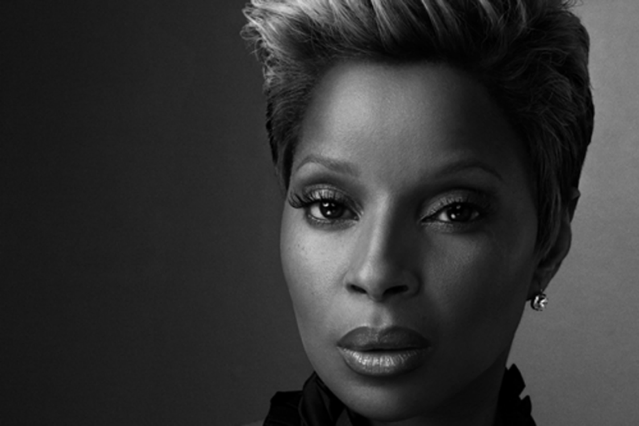 Mary J. Blige’s ridiculous Burger King commercial was so ridiculous, she almost had us convinced she was an Internet genius trying to kick-start her own crispy, delicious meme. But the singer released a statement to TMZ yesterday indicating she was actually not into the bizarre ad that had the world up in arms for approximately 24 hours earlier this week. Burger King, who originally cited “licensing” issues for the commercial’s rapid departure from the web, issued a more elaborate statement in response: “We would like to apologize to Mary J. and all of her fans for airing an ad that was not final.” A final version, they promise, is on the way. Watch the chilling reality version of the video below, again, for old time’s sake.